It is one of the most natural looking colors I've seen! This wig is well made, has a lace front and lace part which makes where it's parted look like your scalp. I took a picture sorry for the bad quality I used a cheap camera phone. I'm wearing it out with a beanie, I can wear it out without a beanie but since I'm still fairly new to wigs and a bit paranoid I will wear it with a beanie and see how it goes. 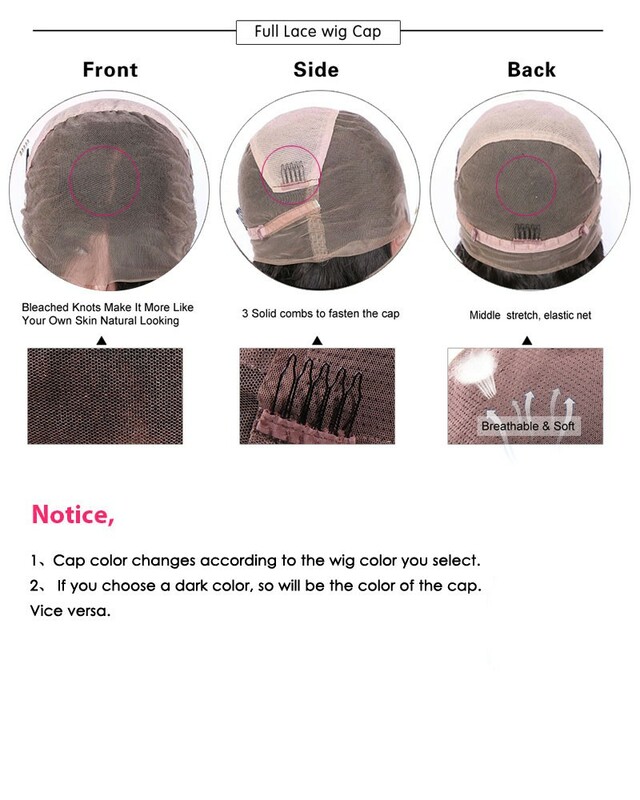 The cap is very comfortable, fits well, and the lace front is quite real looking; I can brush the bangs to the side and leave some of my hairline showing which I could never do with any other lace front wig. 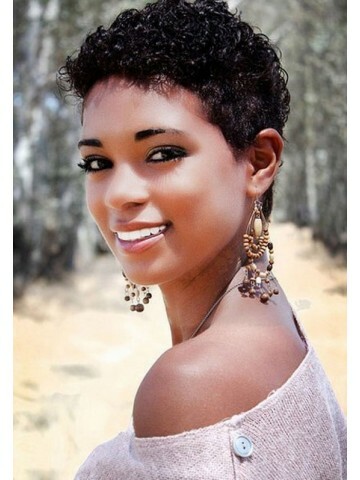 Identical to my natural color. 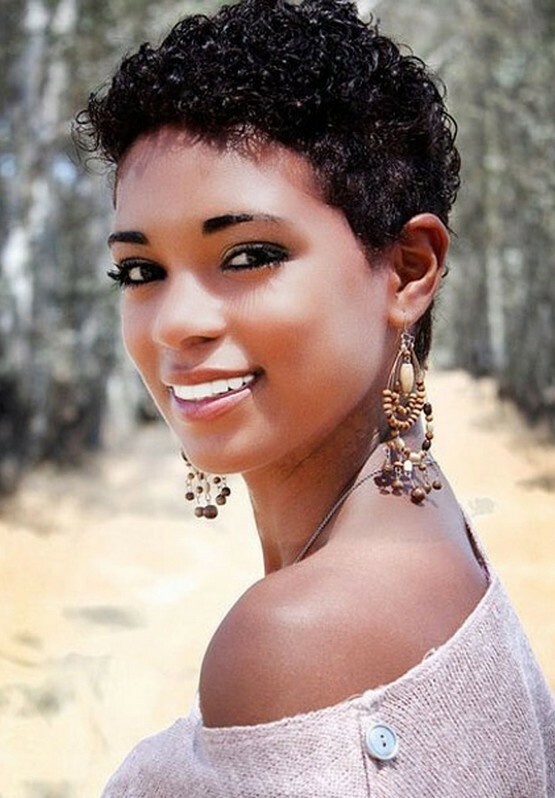 The texture is great , not too wavy/curly , super natural. Not fake shiny , just healthy looking .My favorite wig. When I started my chemo I bought a very expensive, human hair, skin top wig and I was devastated. The hair was soft but the wig was uncomfortable, heavy, I felt I couldn't move and overall it was obvious I was wearing a wig ,a sad wig which wouldn't let me forget for one second that I was sick. It does feel like real hair and wears well after a few time. It looks lovely but it is a better quality. First wig learning to style it and love it right out of box. Anyone who doesn't know what my real hair looks like has been shocked to find out this is a wig, and can't recommend it enough to anyone who is considering the Bennett.